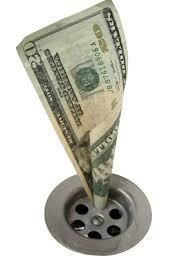 Are you aware that at the end of the fiscal year any unused dental insurance money disappears? Well, not literally like a puff of smoke. However, it is no longer available to you. Read on to learn about Use It or Lose It, Dental Benefits. According to the National Association of Dental Plans, only 2.6% of people with PPO Dental Insurance plans actually use there benefits to the fullest extent. Additionally, FSAs (Flexible Spending Accounts) are often underutilized. Both of which function on a calendar year schedule. In the case of an FSA, your hard earned income that is going unused. 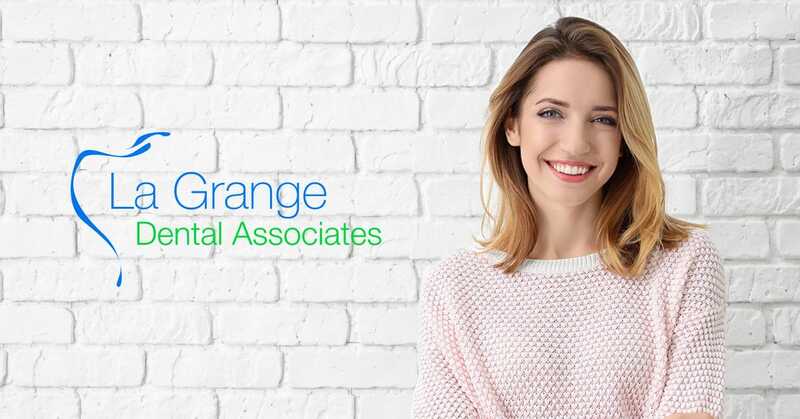 If your dentist at La Grange Dental Associates has informed you of any dental needs or fillings that are breaking down, now is the time to address them. By having your dental needs met now, it will free up your renewed dental benefits come January 1. Life is unpredictable, accidents happen and teeth break. Save your new funds for 2019. Our goal with every one of our patients is to help you enjoy great oral health. That means that you look good, you feel good, you have strong teeth and gums, and you enjoy the benefits of a healthy, attractive smile for a lifetime. Give us a call and we will find a time that is convenient for you. 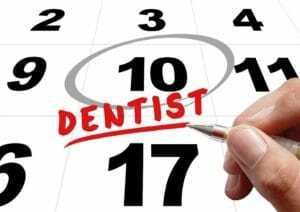 Just remember that when the clock strikes 12 midnight on December 31st, you will lose any unused dental benefits. We are happy to help you get the full benefits that you are entitled to under your dental benefits policy.